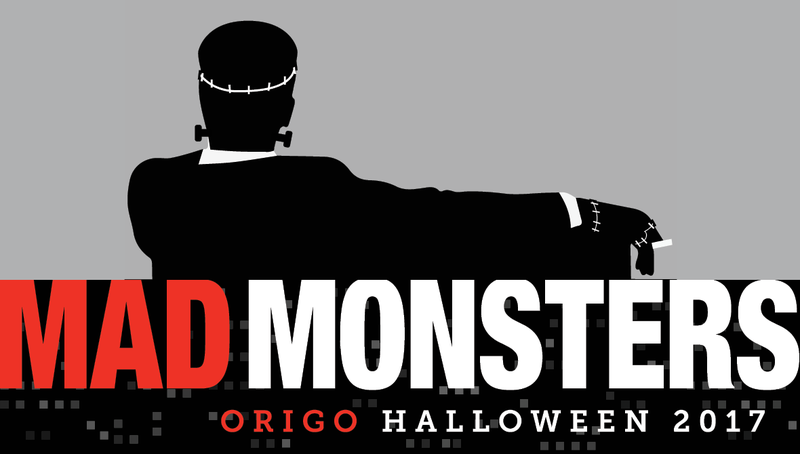 Inspired by our favorite vintage ads and a bit of 60s flare, Origo's 2017 Holiday party theme – “Mad Monsters” – was full of alarming creativity, ghoulish drinks, and unearthly, delicious appetizers. 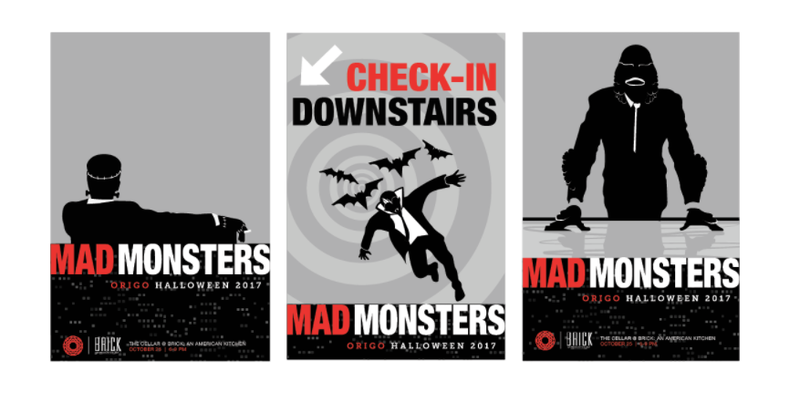 Leading up to our night, we promoted the event through e-blasts, a Mad Men themed promotional video, signage, and a landing page. 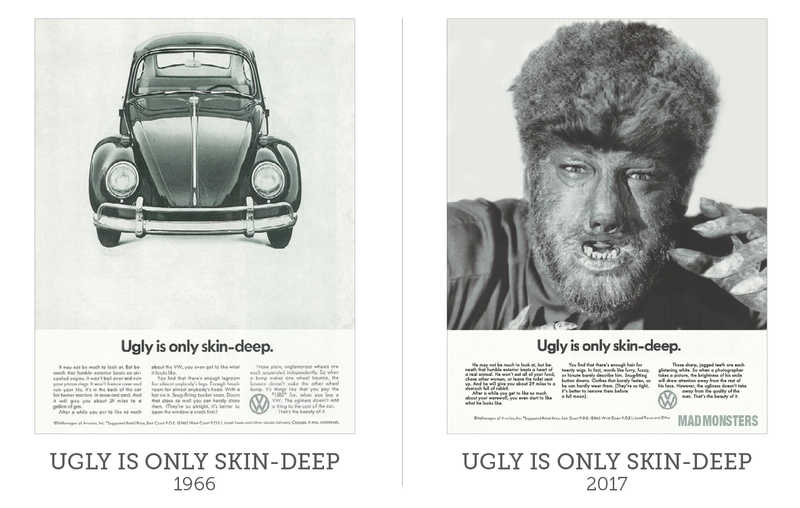 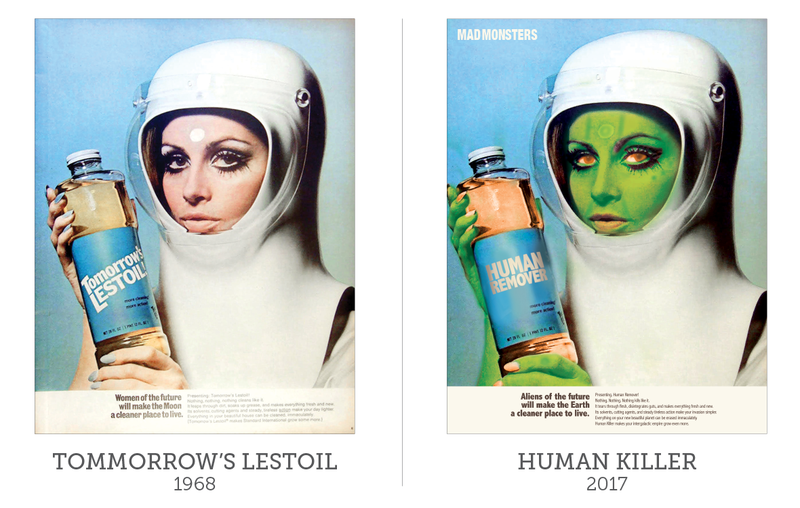 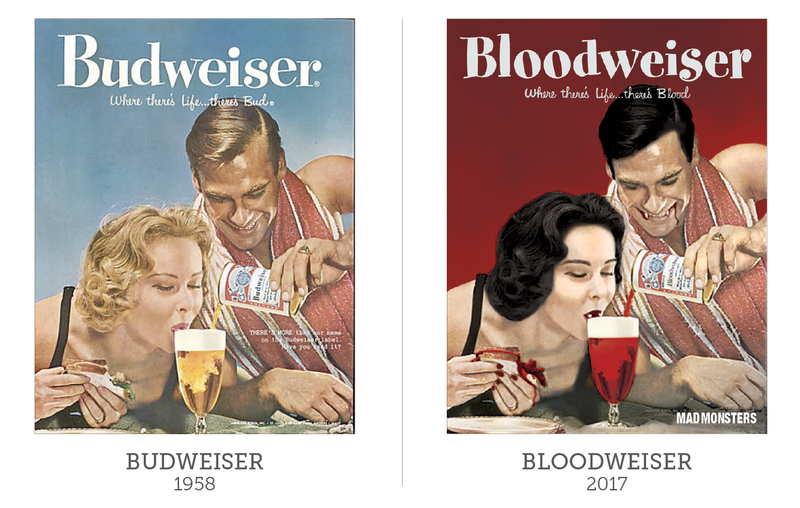 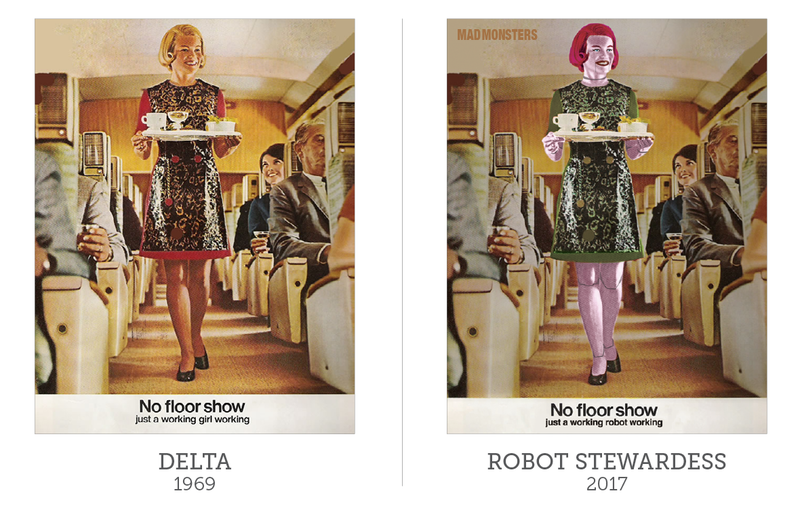 A crowd favorite were the frightening versions of the 60s ads we developed, featuring “Bloodweiser,” (Budweiser), “Robert Stewardess,” and many other thrilling headlines. 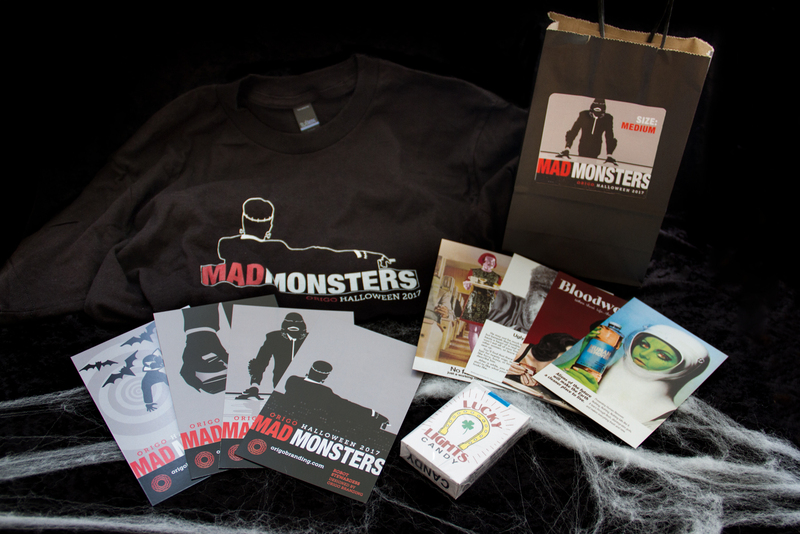 To further generate excitement around the event, we created a branded motion-graphics video, using the hit show, Mad Men as inspiration for the design and music of the video. 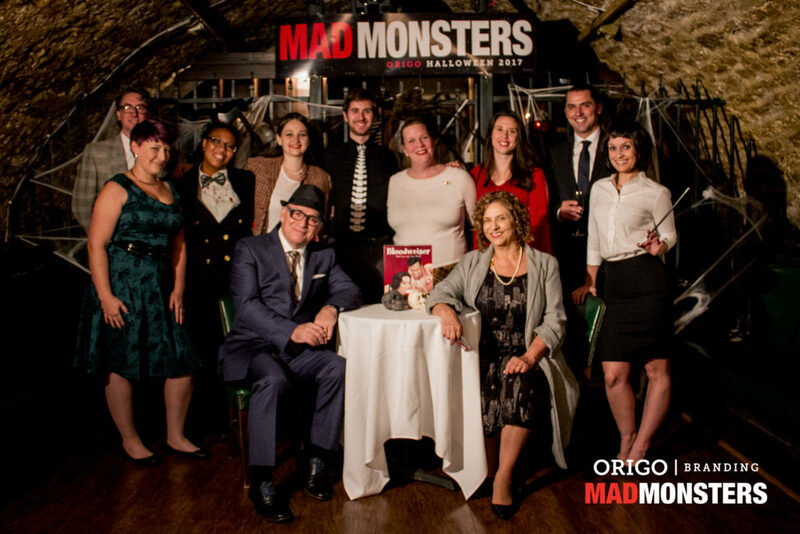 Origo's Mad Men themed promotion was a huge success, as we received a silver ADDY Award in the “Advertising Industry Self-Promotion (Cross Platform)” category.